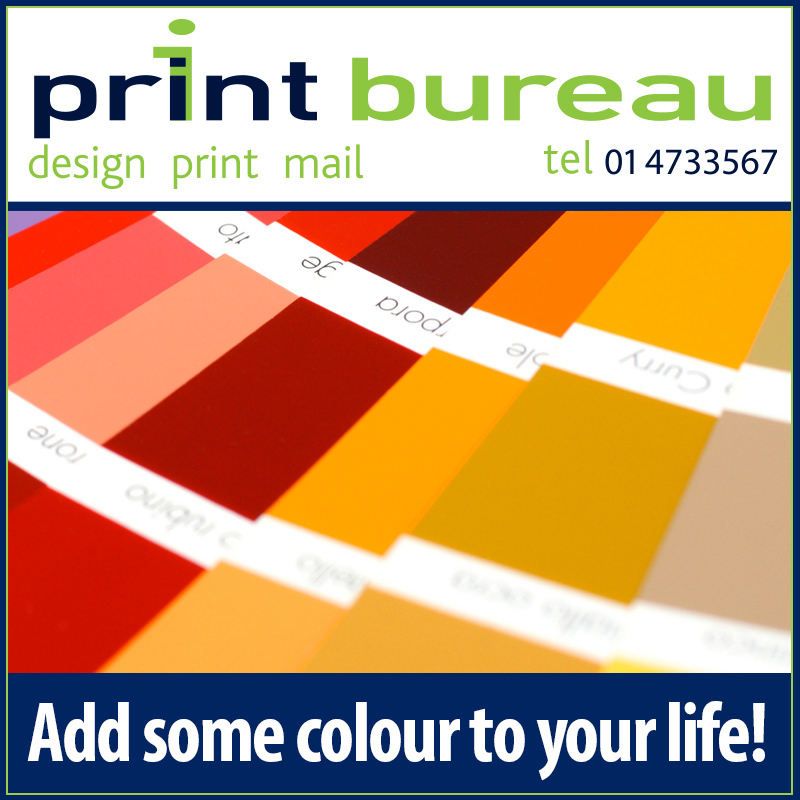 PrintBureau, Quality Design, Printing, Mail, Dublin, Ireland | Print Bureau. Design, Printing, Mailing, Dublin, Ireland. Some of us are incapable of putting on two matching items of clothing, how are we going to tell our designer what colours we want in our brochure? At Print Bureau, our design team will produce professional designs with suitable colour schemes to enhance your brochures or flyers. However, we understand that creating your first brochure or catalogue is a very personal matter. We know how important it is for our clients to give us their input when designing their promotional material and that’s why we listen and develop their ideas for a professional look. And of course, everybody is right! It is just hard to agree on how dark blue or purple look and when gold becomes yellow or brown. So to learn how to name colours and to inspire you with some nice colour combinations, all you need is to go online, where hundreds of websites will help you with the task. One of these sites I particularly like is www.colourlovers.com. Colourlovers.com offers a large number of colour palettes and combinations uploaded by designers and enthusiasts from all over the world. Some of these colour schemes you will hate, but others you will love for sure, beauty is in the eyes of the beholder! The important thing is that when you finally find the perfect colour combination for your new promotional flyer or brochure. Then, you can just take note of either the RGB or the HEX reference for the colours you liked and send them to our designers. So next time you want gold in your brochure you can instead ask for “#a78203” and you will not get disappointed. Note: Just remember colours in the screen can look quite different from those printed. To find out why just click here. We know everyone’s multimedia marketing requirements are different, so why not call us to discuss your project. We’ll advise you regarding everything from design to delivery, and provide you with a quotation for the full job. Call us today at 01 4733567 or email at sales@printbureau.ie for more information about your printing.